It was not that long ago that people would call into talk shows and suggest NFL deals, and they would be laughed off the air. NFL teams simply did not make major moves, especially in season. That all changed a few years ago when the Indianapolis Colts dealt Trent Richardson for a No. 1 pick. Then the Philadelphia Eagles dealt LeSean McCoy. Earlier this year, the Oakland Raiders parted with Khalil Mack, perhaps the most disruptive defensive player in football, for two No. 1 picks. 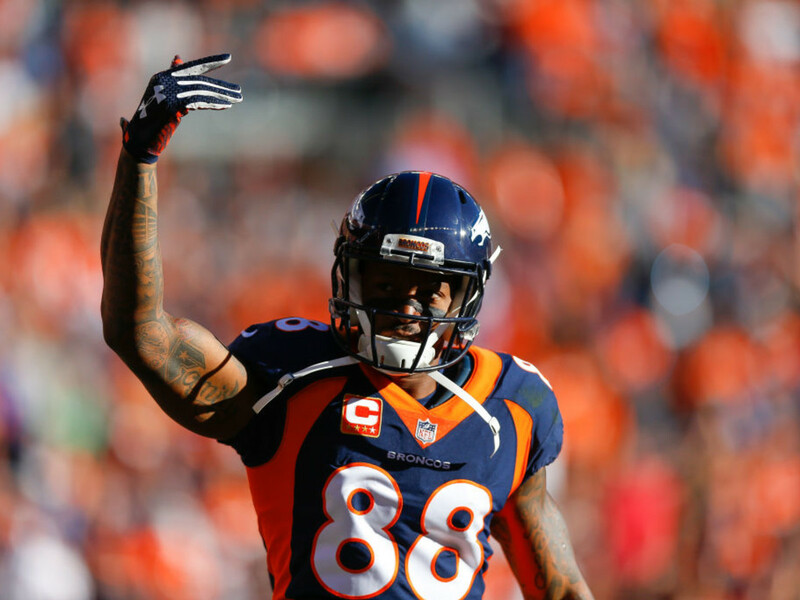 The Texans got in on the action before the deadline Tuesday, acquiring WR Demaryius Thomas from the Denver Broncos for a fourth-round pick. It is the biggest in-season deal the Texans have made and it happened a few hours before the 3 pm trade deadline. Thomas is a four-time Pro Bowl receiver and boasts a Super Bowl ring. Thomas has lost a little at age 30 and carries a $14 million cap hit for 2019, but he is also durable and remains productive and offers insurance for the oft-injured Will Fuller, who was lost for the season last week. The Texans have a similar young player to Fuller in Keke Coutee, who has been effective when on the field but has been Fuller lite when it comes to injuries, playing in just four of the Texans eight games. Thomas has not missed a game since 2011, and was on pace for 800 yards with the Broncos — numbers that should go up with Deshaun Watson throwing him the football as opposed to Case Keenum. The trade also means the Texans will not face Thomas Sunday in Denver — a positive considering the injuries in the Texans secondary. The Eagles also got in on the trading action on Tuesday, acquiring WR Golden Tate from the Lions for a third-round pick. 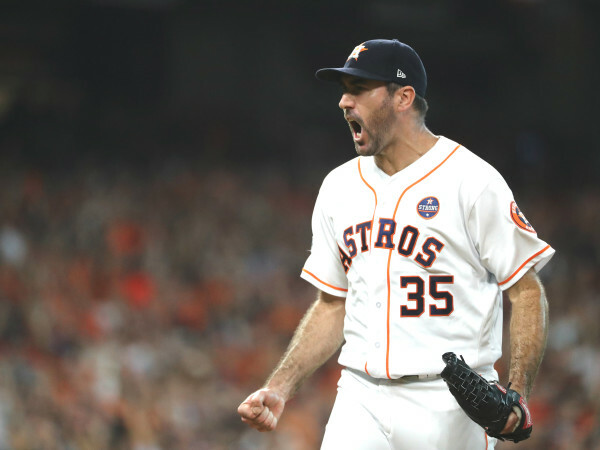 The Thomas deal helps add a key weapon for Houston, and the price was relatively low. They still have holes at cornerback and the offensive line, but at least this trade fixes one main concern. 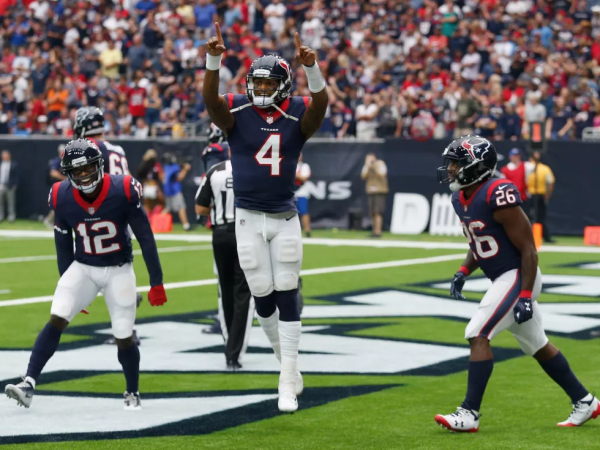 Thomas just missed 1,000 yards only a year ago with a mishmash of quarterbacks, something new teammate DeAndre Hopkins has dealt with most of his Texans career. He was one of the better wide receivers available, and the Texans snatched him up. Continue reading at SportsMap. Fred Faour is the editor of SportsMap and host of The Blitz on ESPN 97.5 weekdays at 4 pm.